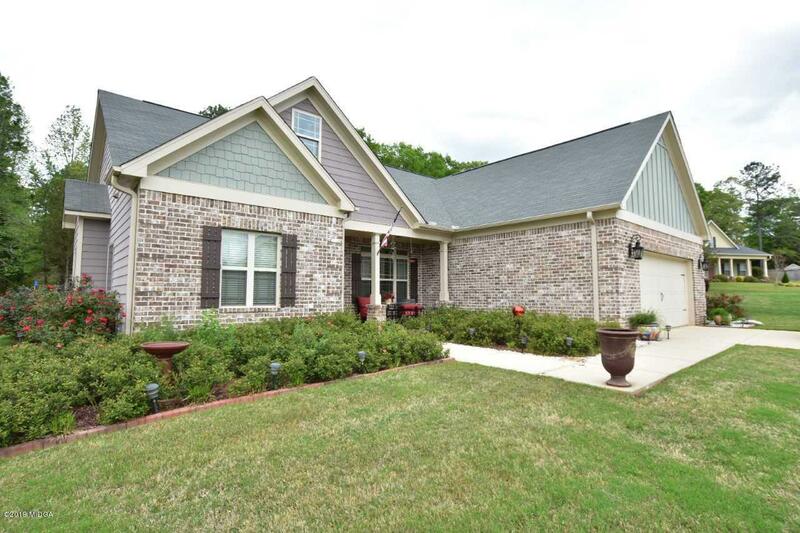 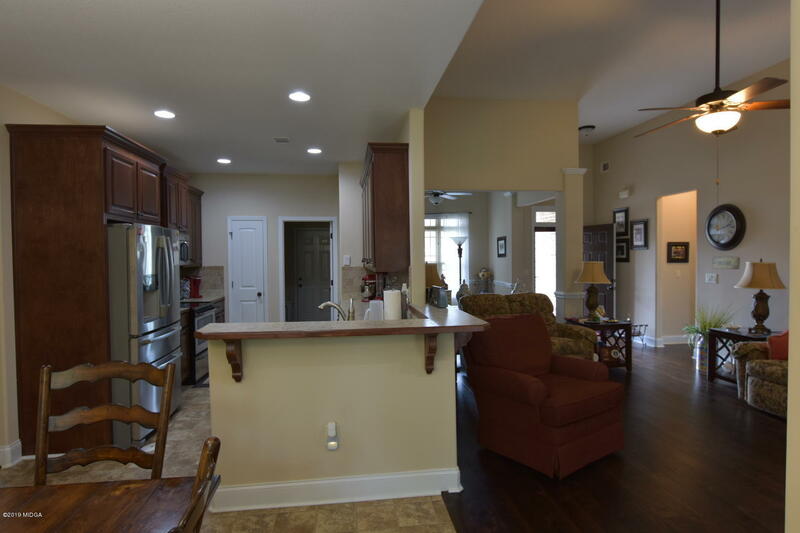 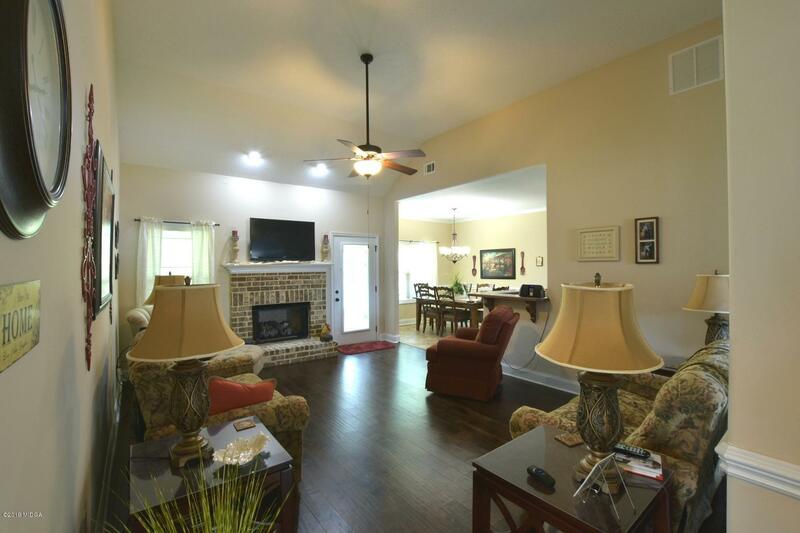 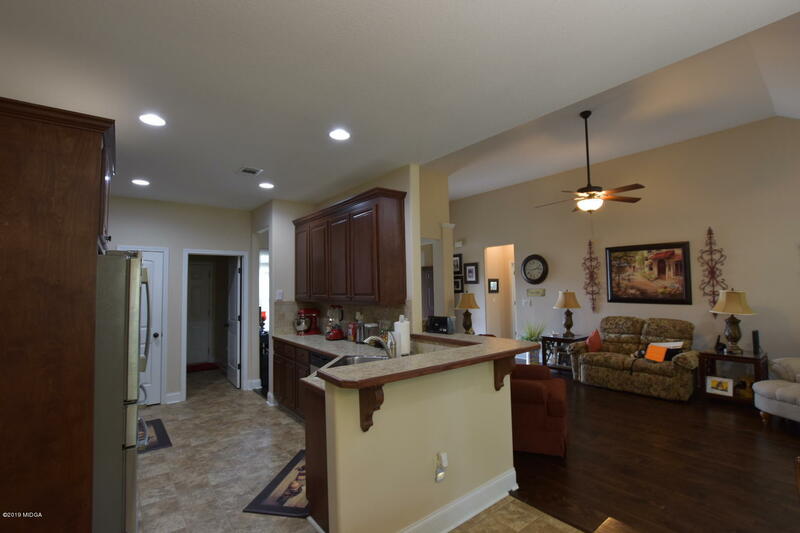 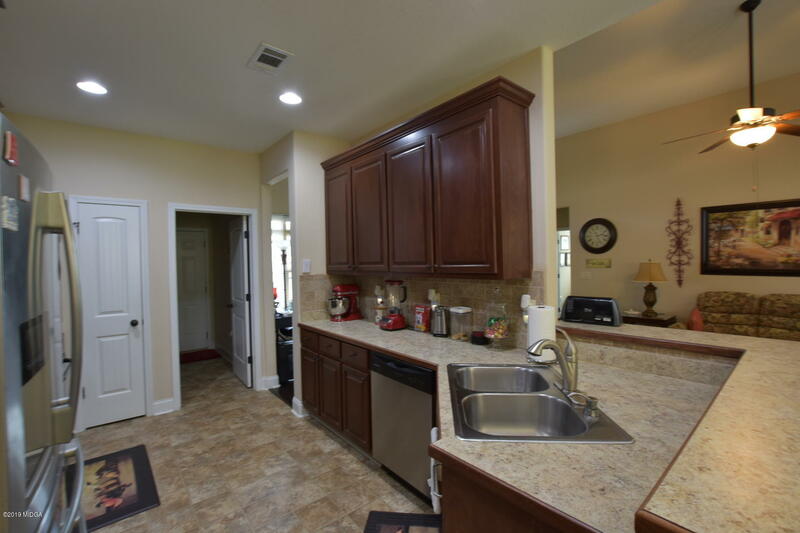 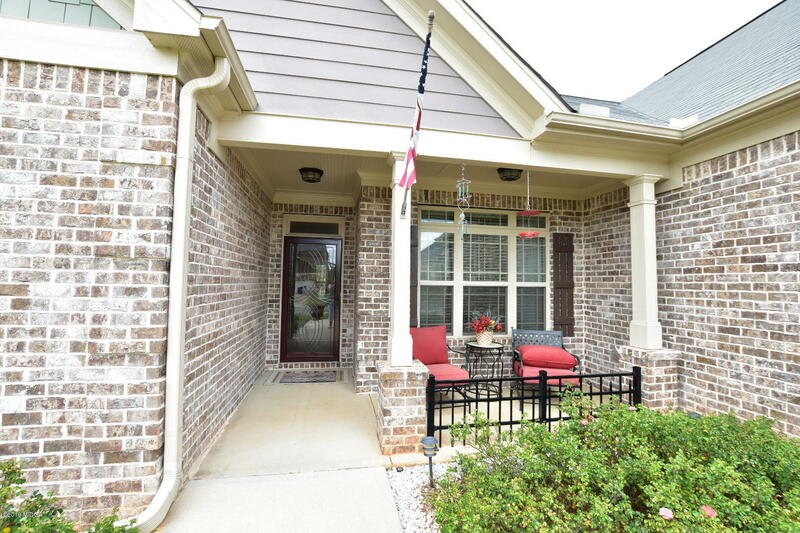 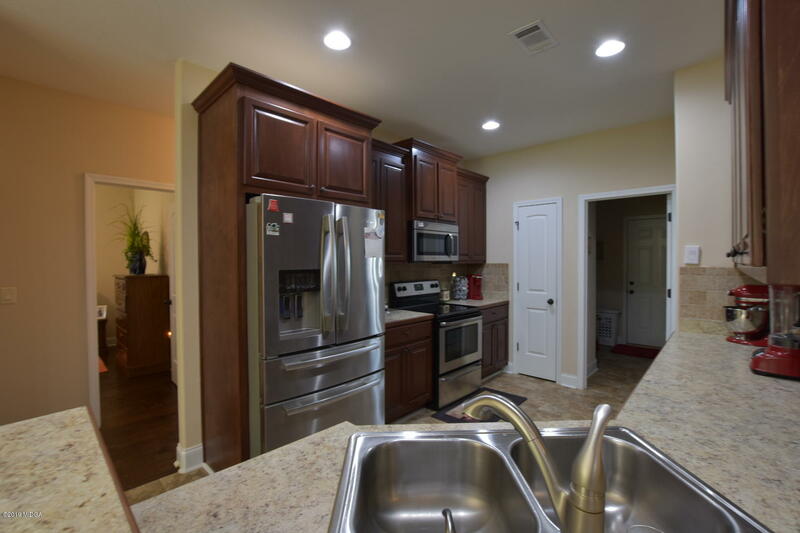 Remarks at 117 Presidents Way Forsyth, GA - Great one level split floor plan home in desirable Monroe County. 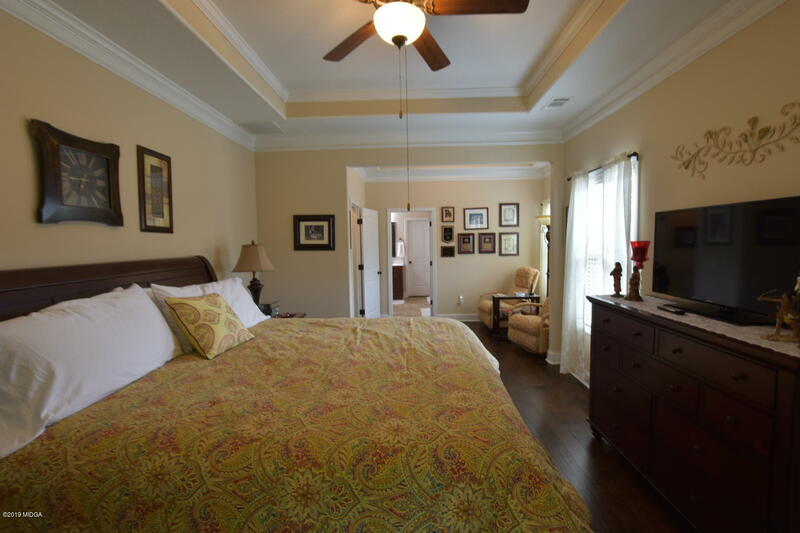 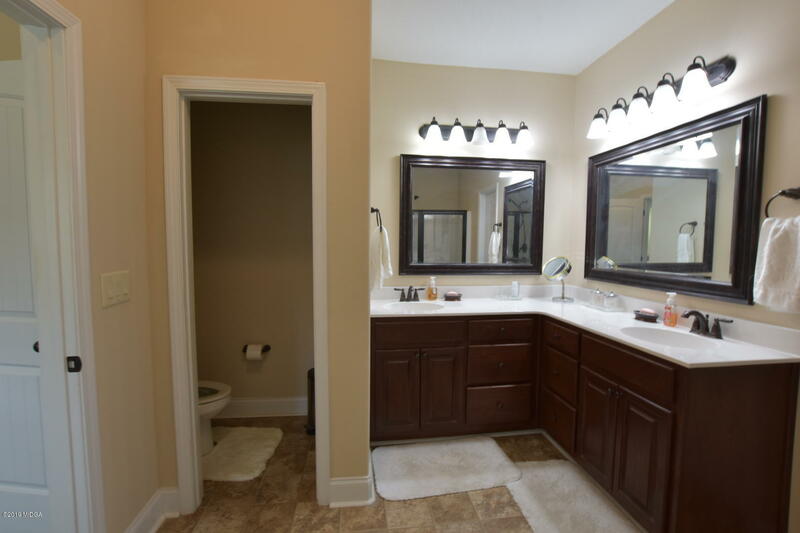 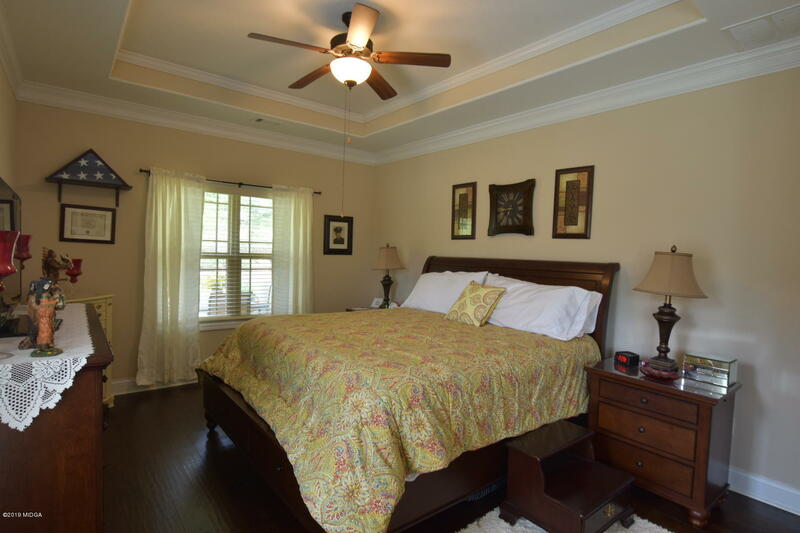 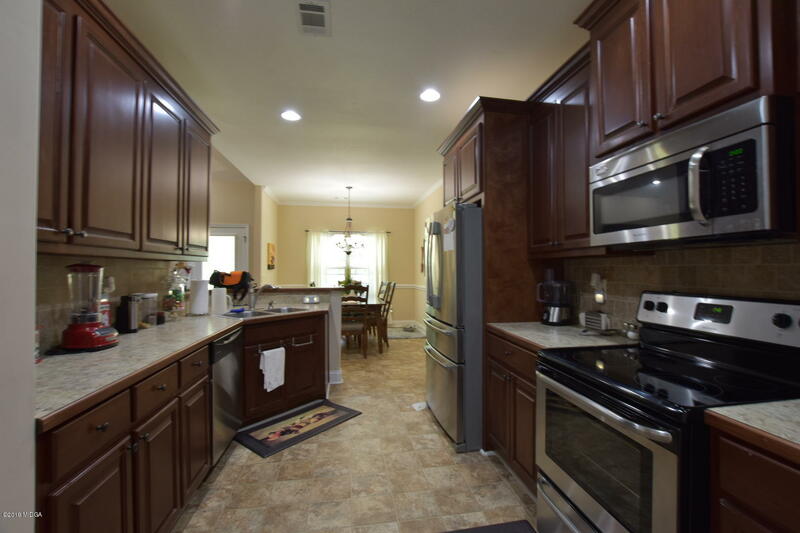 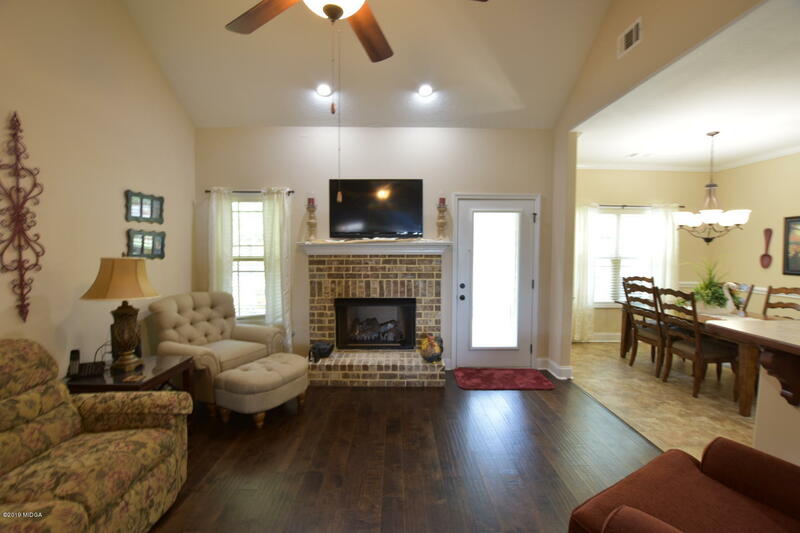 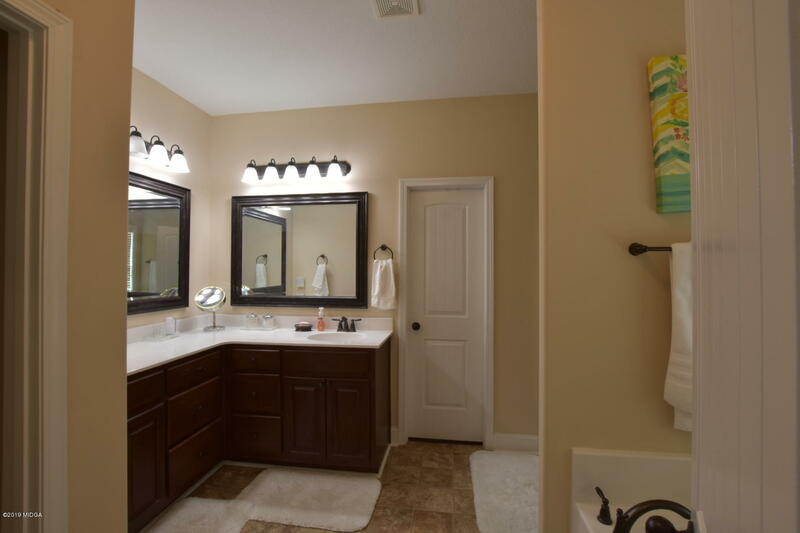 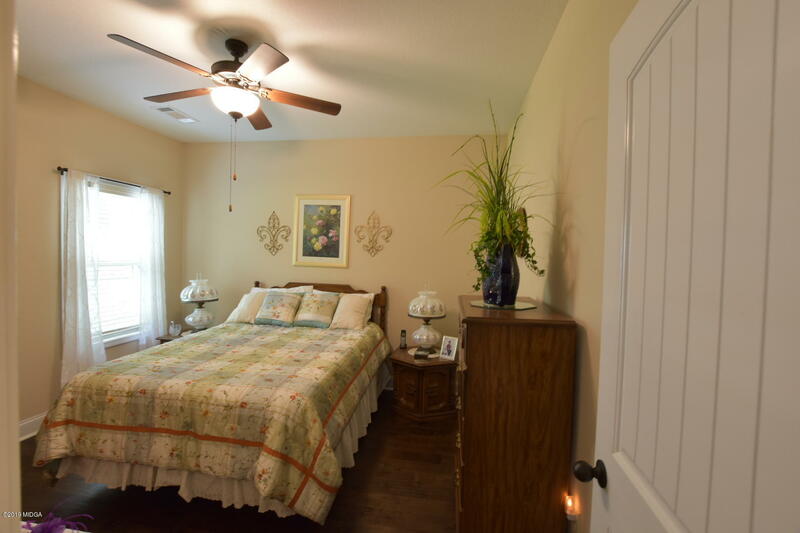 This home has a fabulous floor plan with an excellent master suite complete with double vanities and garden tub. 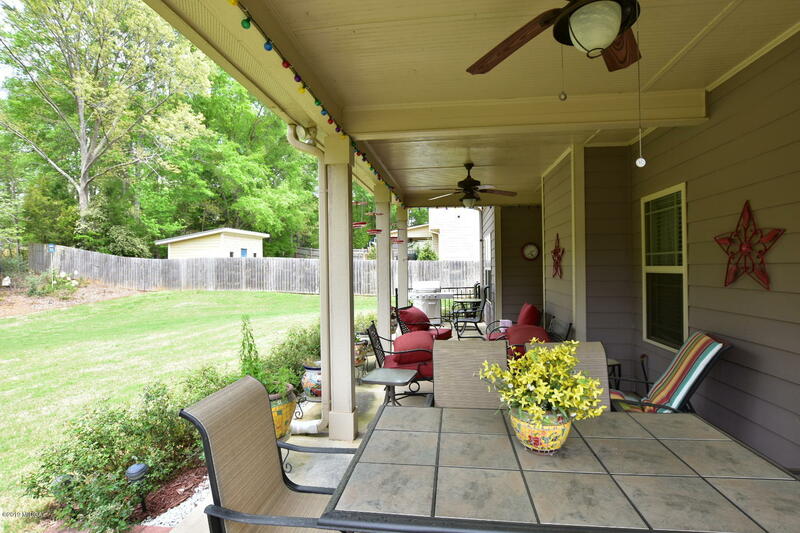 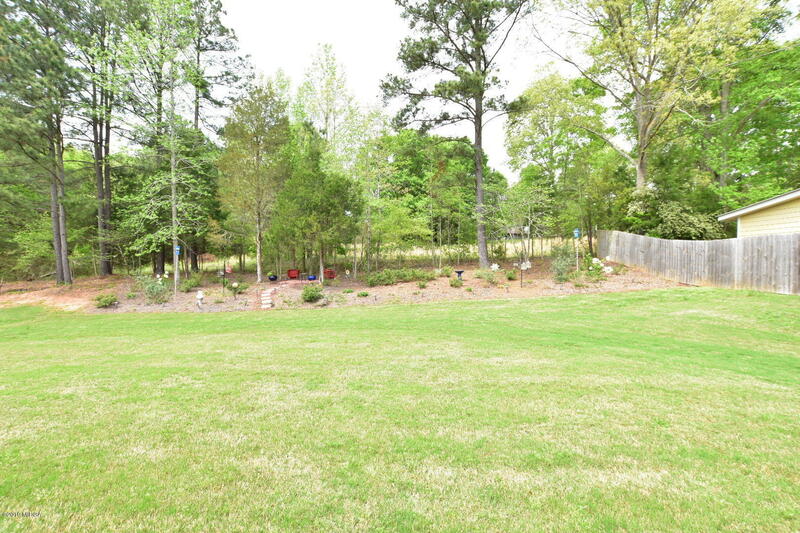 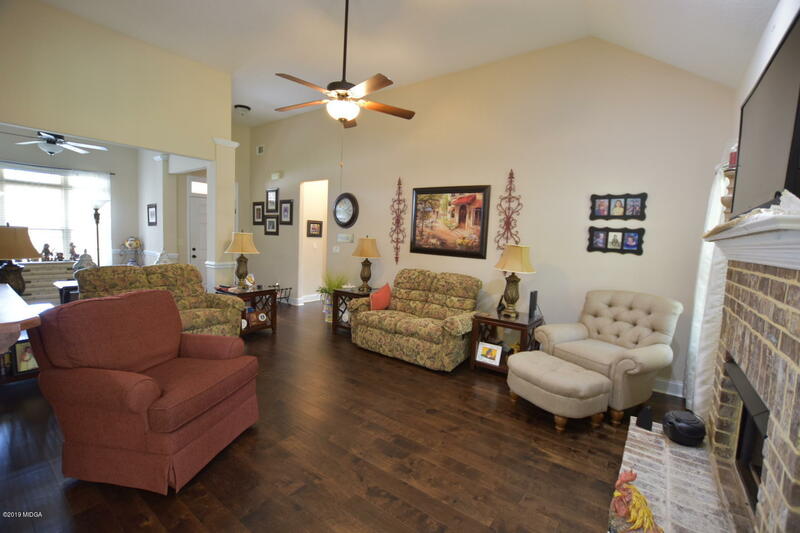 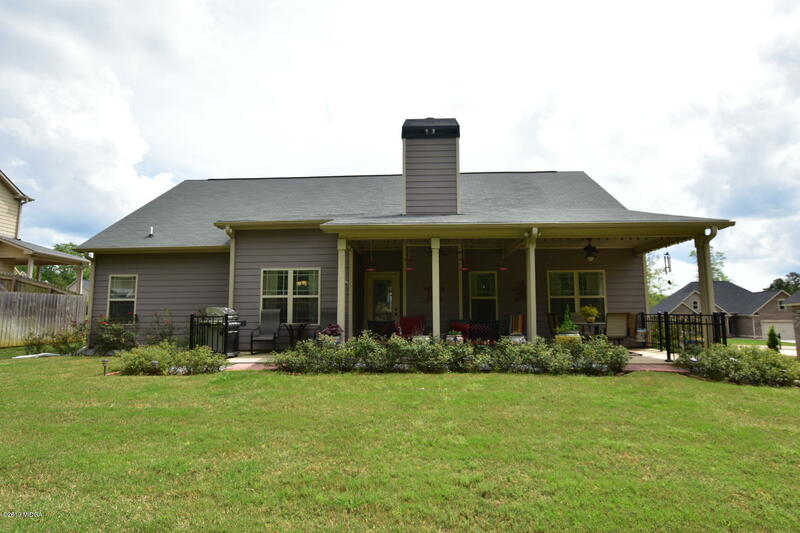 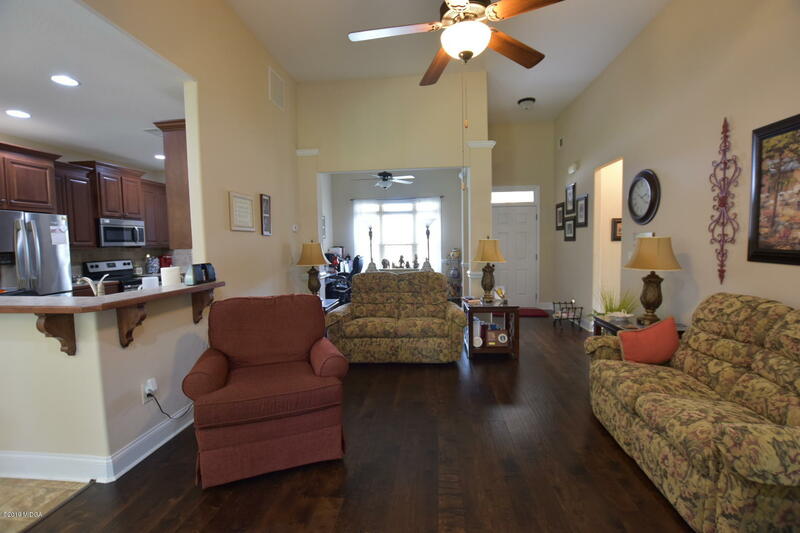 The yard is beautifully landscaped and private! 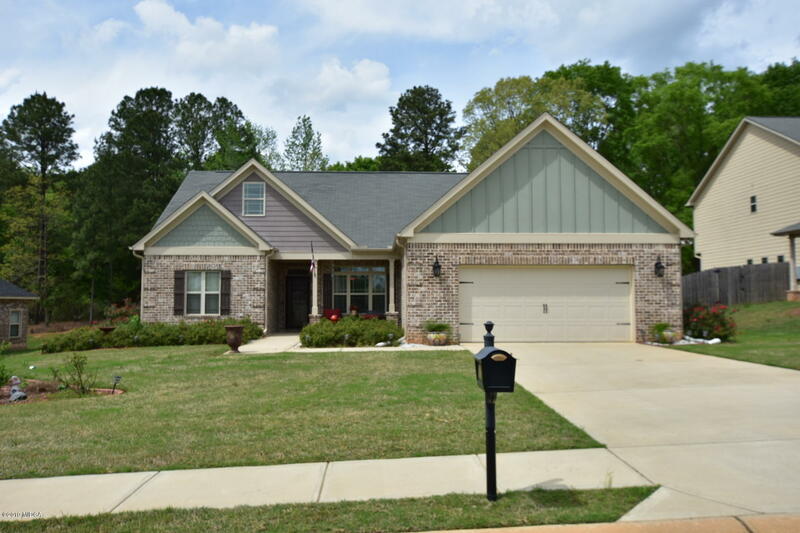 Call us today for your private showing!